The brush will take you the rest of the way. No experience in art or yoga necessary! It’s happening this summer, and it’s happening for you. During our 3 days together you will connect with your intuition through inspirational yoga practices, intuitive soul art & painting, communing in nature and connecting with the most amazing women you can imagine. Sounds amazing, yes? Keep reading. There’s more. Sharon Tessandori will be facilitating yoga for all levels, ages, sizes, and shapes. Don’t worry if you’re “good enough” (trust me, you are). 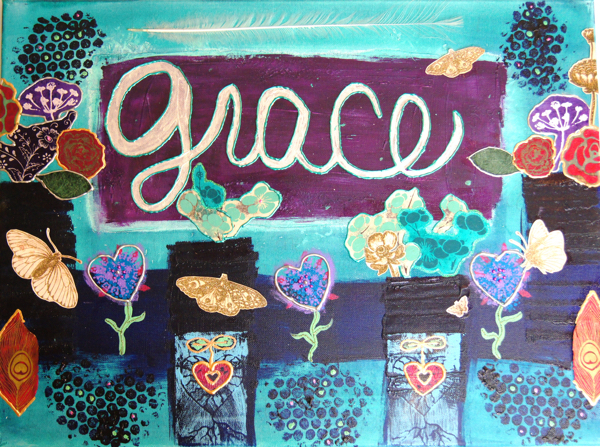 Susan Miller will guide you in Intuitive Soul Painting and mixed media art-making. Don’t worry if you’re not creative enough (again, we think you are). In between your sessions will be time for you to nurture yourself in the ways you most need. Read a book under a shade tree. Take an afternoon swim. Go for a hike. Journal in one of many gorgeous areas. Take a nap. This Is Your Time. You Get To Choose. Space is limited for this retreat. So if your heart is saying YesYesYes then we would love to share this special experience with you. Accommodations for three nights. You’ll enjoy a single room complete with a sink and mirror, a glider rocking chair, a desk with chair and a twin bed. Restrooms are shared. Nine delicious meals & yummy snacks during sessions. Reflective and fun ways to get in touch with your Intuitive Soul. Do you dream of spending several sparkling creative days on nestled in a woodland lake area, surrounded by the Blue Ridge Mountains, deepening your connection to your Intuitive Soul? If you haven’t allowed yourself to dream…take a minute… shut your eyes and imagine…It is happening this summer, just for you! Do you yearn to silence the inner critic, quiet your monkey mind, and breathe in peacefulness? This type of calmness brain reboot is available for you when you experience yoga, creativity and listening to your Heart at your own retreat. Do you seek inspiration for your life, to play creatively through painting and art-making, to romp in the pasture, dip your feet in a cool mountain lake, hang out in nature, and learn to connect to your soul, body and spirit through gentle and healthful yoga practice? 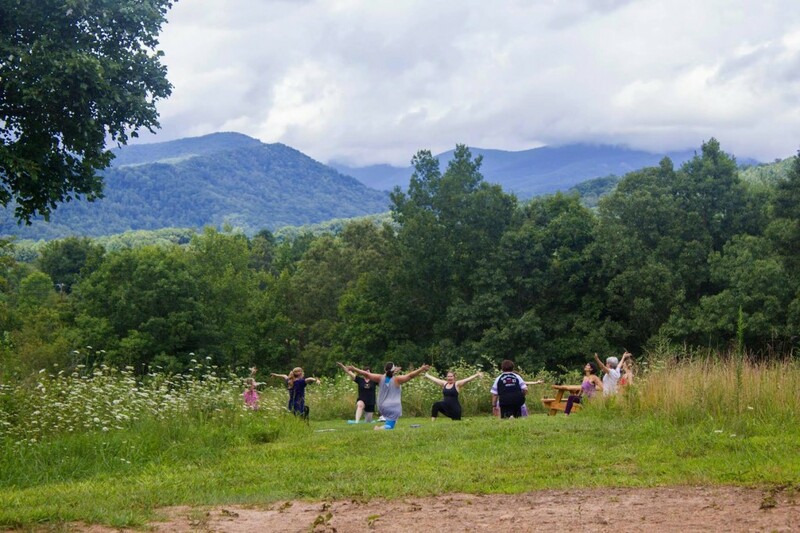 In this retreat, you will connect with your intuitive creative spirit in a beautiful mountain setting through inspirational yoga practices, mindfulness nature experiences and intuitive soul painting. brush will take you the rest of the way. 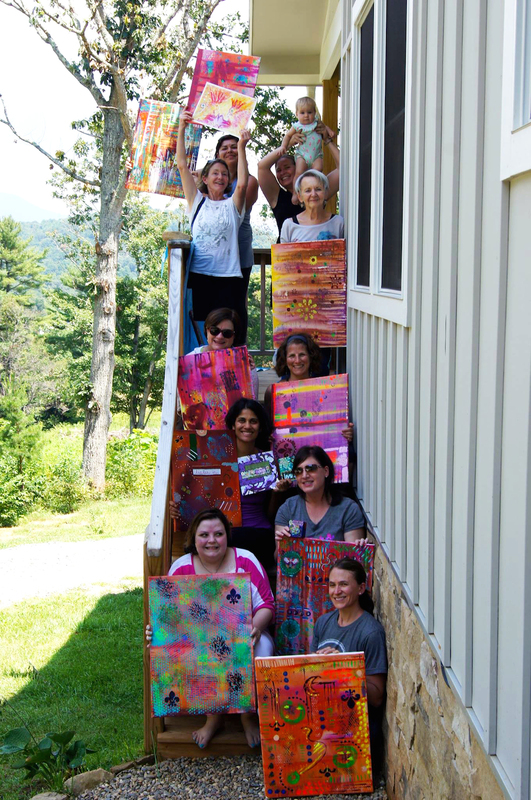 Your Retreat Guides, Sharon Tessandori and Susan Miller will be facilitating gentle, restorative and mindful yoga, Intuitive Soul Painting and mixed media art-making interspersed with quiet reflective time, goat walks, nature connection and free time exploring some of Asheville’s offerings if you wish. You will experience reflective, energizing and fun ways to get in touch with your Heart, Soul and Spirit. 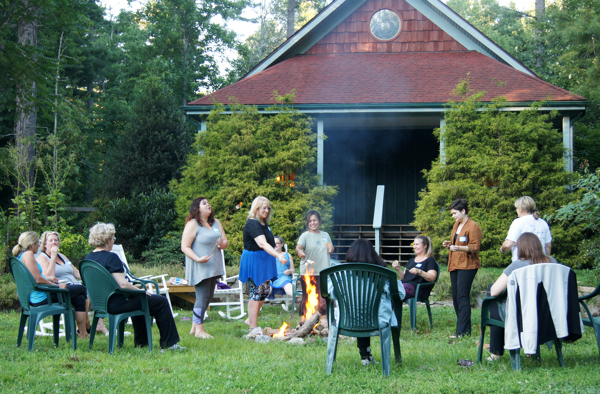 You will be nourished with good food, enjoy connection with other like-minded women AND yourself, take a nature walks and experience the warm glow of a campfire circle at night. Your retreat brings with it possibilities, refreshment and a deepened awareness of your authentic self that you will take home with you! What is Intuitive Soul Painting? 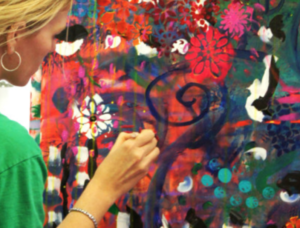 It is a creative practice, experience, some techniques, colors dancing through brushstrokes, and a way to create that can be easily brought into your daily life. Intuitive Soul Painting allows you to understand and experience the creative process inside your soul and teaches life lessons at the same time. Through this creative process your Intuitive Soul will offer you some beautiful paintings, designed by your inspiration as you open up to the moment and what it is telling you. It is truly a way to paint, to make art that brings you closer aligned with your Heart and Intuition. Susan Miller of Lighted Path® Coaching will be your Creativity Muse in this experience, teaching you the principals of this creative practice and how it relates to your life, as well as offering you techniques that open up the process for you through color, paint, mixed media, stenciling, stamping and journaling. It also can involve reflection, movement, self-compassion, and lots of joy! You will go home with several pieces of art on canvas, paper and in a mixed media journal and paint all over your face! What Yoga Experiences Can You Expect? Yoga is a beautiful practice that teaches us a mindful way of life and more connection with our Intuitive Soul. Sharon Tessandori of Barefoot Works Yoga offers a gentle, yet strengthening approach with a compassionate style. She can customize/modify to any level of yoga you may wish to experience, so no worries about any physical issues that may prohibit your movement. You might be thinking to yourself, “Yeah that sounds great and all BUT…..” Then you begin to list the reasons why you can’t do yoga. You tell yourself that you’re too old, too young, too thin, and too overweight. You think you don’t have enough money, enough time, or enough patience. And you certainly can’t twist yourself into a pretzel like you’ve seen on television. To you we say, “That’s ok.” Because the great thing about yoga is you come exactly as you are and let the practice meet you there. There’s a pose for everybody – and every body. But first you have to show up on the mat. And when you decide to join us for a yoga class or a private session, we’ll teach you with compassion, encouragement, and even a little laughter. 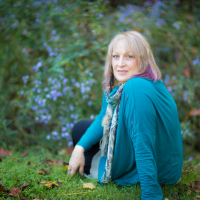 Sharon will lovingly guide you into delving into your intuitive inspiration for creativity through her yoga and mindfulness experiences. You will feel energized, relaxed, and inspired to take the creative journey of the retreat after yoga with Sharon. You do not have to have experience in yoga or painting to enjoy and participate in this retreat. You can also have lots of experience in painting or yoga and still grow in your practices. Registration for 2020 Retreat is open! 87600Pay in increments of $292 over 3 months. If opting to stay off-site, here are two great options within walking distance of our retreat to check out! We never know what will happen in life. We get that. Once you hit the “register” button, our wheels start turning and we are spending money to make this a great experience for you. For that reason, there are no refunds. We will gladly allow you to transfer your registration to someone else. If you cancel at least sixty days prior to the retreat we will allow you to transfer what you’ve paid to a future retreat. I’m Sharon Tessandori and I’m a certified life coach, veteran yoga instructor, small business owner, spiritual hillbilly, Appalachian mountain mama, seeker of beauty, truth…and tremendously good espresso. I love a good latte. I educate and inspire people to live their very best life through the sacred practice of yoga. I’ve owned Barefoot Works for nearly ten years where I teach group classes today. I also lead workshops, retreats, and direct our 200 hour yoga teacher training. All of which occur locally and internationally in amazing locations. Most recently I’ve embarked on leading and coaching online yoga programs to students from all over. Seriously, I am forever amazed that I get to make a living doing what I love and am passionate about. I nearly pinch myself daily. I’ve owned Barefoot Works for nearly ten years where I teach group classes today. 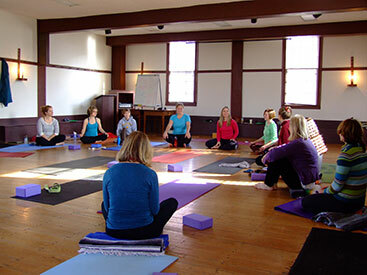 I also lead workshops, retreats, and direct our 200 hour yoga teacher training. All of which occur locally and internationally in amazing locations. Most recently I’ve embarked on leading and coaching online yoga programs to students from all over. Seriously, I am forever amazed that I get to make a living doing what I love and am passionate about. I nearly pinch myself daily. 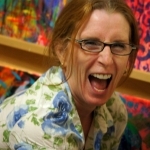 I am Susan Miller and am a Certified Creativity Coach, Licensed Professional Counselor, Creative Entrepreneur Coach, Artist and Creativity Muse. I offer a distinctive blend of coaching & creativity programs, workshops and retreats that light the path of your life journey. Along with 30+ years of professional counseling, coaching, and group facilitation experience, I consider myself an artist first, with special interests in painting and mixed media. I have training in fine art and mixed media, and intend to live and breathe the creative life. I offer individual and group coaching programs for creative entrepreneurs, artists, creativity seekers, and life vision-makers, along with juicy Creativity workshops and retreats that include Intuitive Soul Painting, Art Journaling, and Mixed Media. I love to blend art-making, mindfulness and life visioning into an inspiring experience where you learn how to listen to your intuitive soul, silence your inner critic, express your uniqueness, experience more joy and authenticity, and create life/work vision. 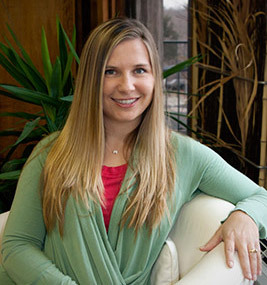 Through Susan’s warm engaging style, wisdom and inspiration, she guides you to focus on the lessons in the moment and to create intentions that will help you soar above obstacles and break down walls that get in the way of your dreams. With Susan’s fresh, intuitive and creative approach to following your creative dreams, you will see results sooner and experience joy and freedom in the process!